What Is A Cottage School? Would you like to find a campus? We are here to help. Highlands Latin is an organization dedicated to the establishment and growth of classical Christian cottage schools. The goal of this program is to educate students to the highest standards of the classical tradition, supporting their growth in knowledge, wisdom, and the love of Christ, that they would be better suited to use their gifts in service of others. 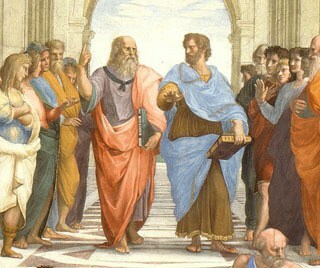 Classical education is the imparting of wisdom and virtue through the study of the liberal arts and humanities. The liberal arts are the fundamental intellectual skills used in every academic discipline and the humanities are the history and literature of Western civilization through which we learn, through precept and example, the ideas and values of our culture. Although it is the best way to learn the skills for both employment and citizenship, it does not focus on narrow job skills training or political indoctrination. Rather, its focus is passing on the culture of the Christian West to the next generation. 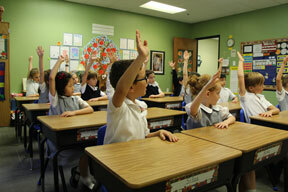 Highlands Latin Cottage Schools are homeschool support programs that meet one or two days per week. All instruction is provided in the classroom with parents providing homework and individual assistance throughout the week. Class sizes are kept to a minimum to increase participation, and ensure a high level of attention is granted each student. Lessons are incremental, content is age-appropriate, and students learn the important skill of quality written work completed in a timely manner. Homework is moderate and is for the purpose of practicing or preparing for a lesson. The Cottage School classroom is consistent with human nature and the experience of many decades has demonstrated its superiority over the modern child-centered classroom. “The Highlands Latin Cottage School has been an invaluable addition to our family. The teachers’ care and passion have helped extend my daughters love for learning, and she has made such sweet friends! It has been a great help for me as I navigate these homeschooling years” Mariah F.
“The HLS Cottage School has been a tremendous resource for our family! Strong academics, purposeful curriculum, exceptional teachers, and precious friends keep us ever thankful for this amazing resource that has strengthened and enriched our homeschooling journey.” Susan B. 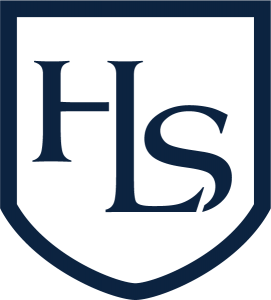 Interested in starting an HLS Campus? Contact us to find out how.